March 18, 2008 – IObit Advanced WindowsCare Personal has passed 10 million downloads and ranked in top 50 most popular software at largest download site in the world, Download.com, representing a significant milestone for the best PC repair utility only two years since 2006, and has taken the opportunity to thank its most fervent fans for their work in supporting IObit. "Crossing 10 million downloads marks a major milestone for computer repair, protection and optimization," says Hugo Dong, President of IObit. 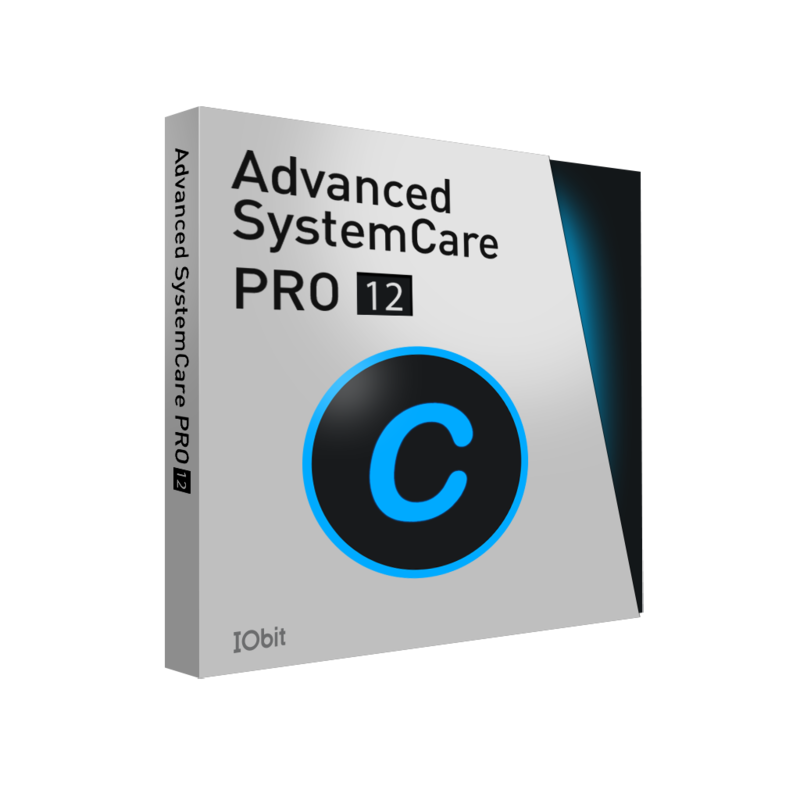 "Advanced WindowsCare Personal is making PC repair free and easy. Advanced WindowsCare Personal has been one of the most popular system utilities in the world." As the only "This Year's Pick of 2007" selected by ZDNet, Advanced WindowsCare Personal is an all-in-one PC care utility that helps protect, clean, and repair computers with only a single click. The company says the utility scans and finds problems that other utilities miss, simplifying computer maintenance. "It's the most popular system tool on Download.com and many other IT sites," says Dong, "We seldom do advertisements. We have over 300,000 unique visitors every day. People download the freeware through recommendations from IT technicians and their friends. Users just like to buzz it."